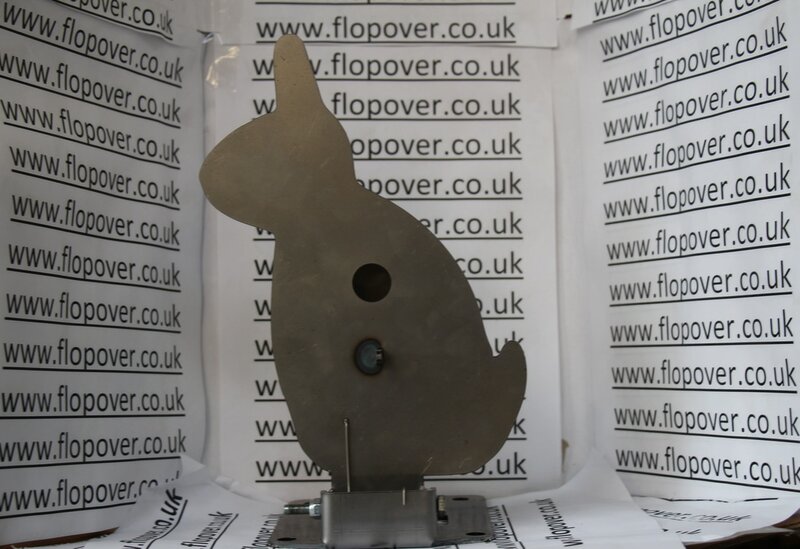 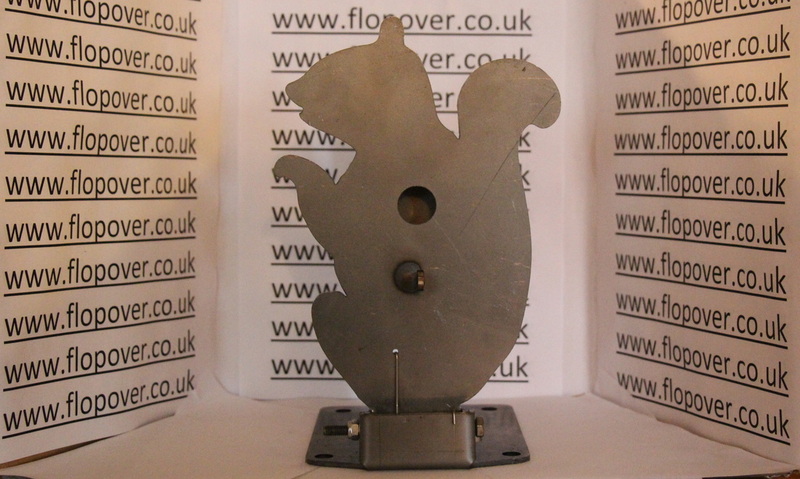 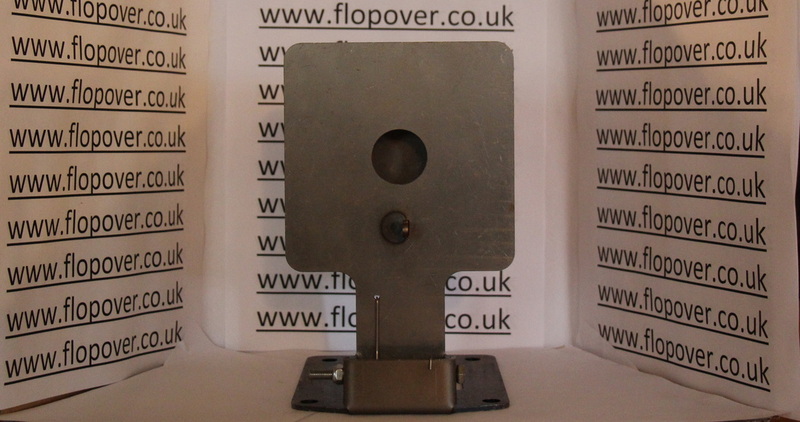 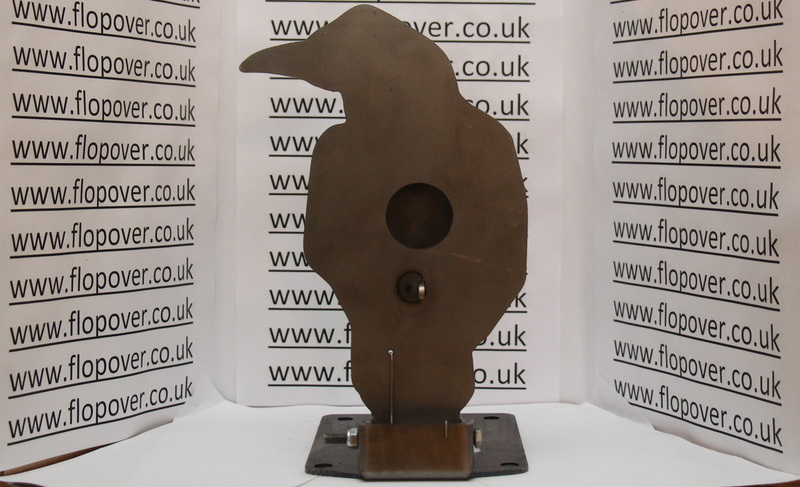 This target is made from 3mm high quality steel and is available in 15,20,25,30,35 and 40mm kill zone sizes. 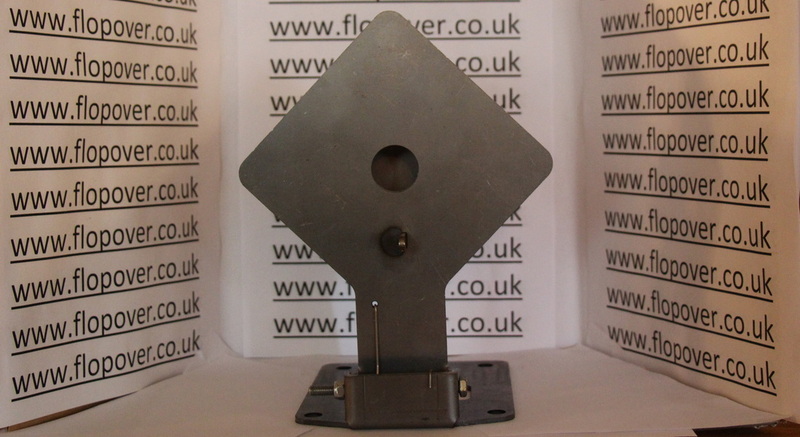 This traditional target is made from 3mm high quality steel and is available in 15,20,25,30,35 and 40mm kill zone sizes. 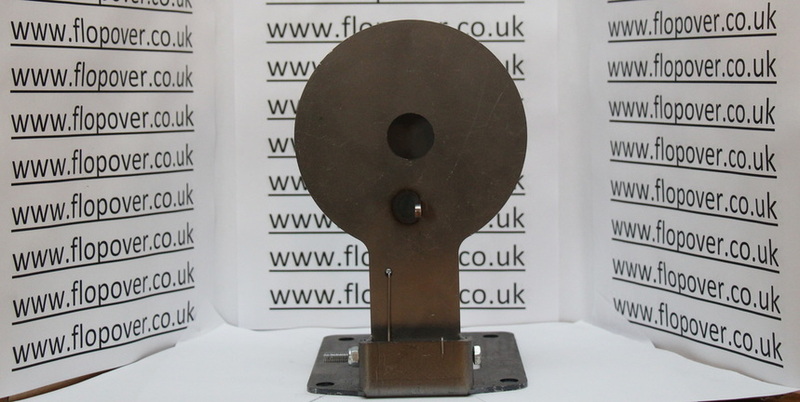 This classic target is made from 3mm high quality steel and is designed to look further away than it actually is. 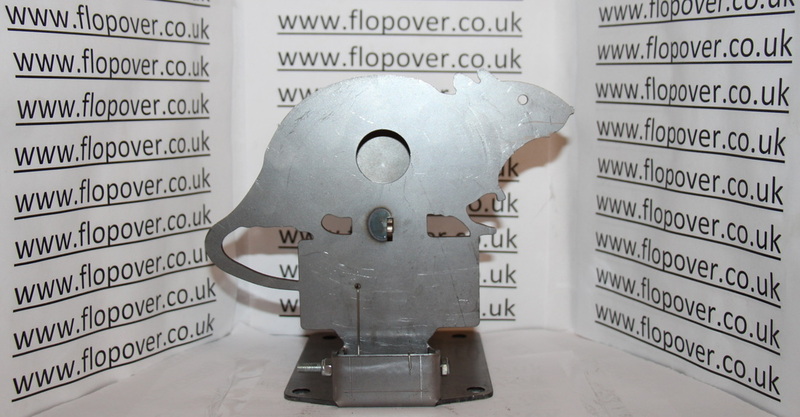 It's available in 15,20,25,30,35 and 40mm kill zone sizes.